The fall releases just keep coming, folks. Road Redemption, a spiritual successor to the popular Road Rash games of the early/mid-90s, will be leaving Early Access on Steam and making its full debut on October 4. Grab some friends, and get ready to ride! 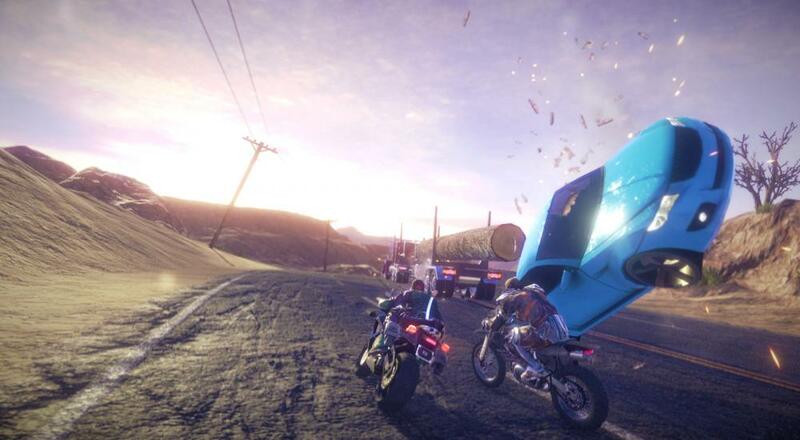 Road Redemption supports four player local co-op throughout the campaign. Xbox One and PlayStation 4 versions are planned for release at a later date. Page created in 1.1784 seconds.